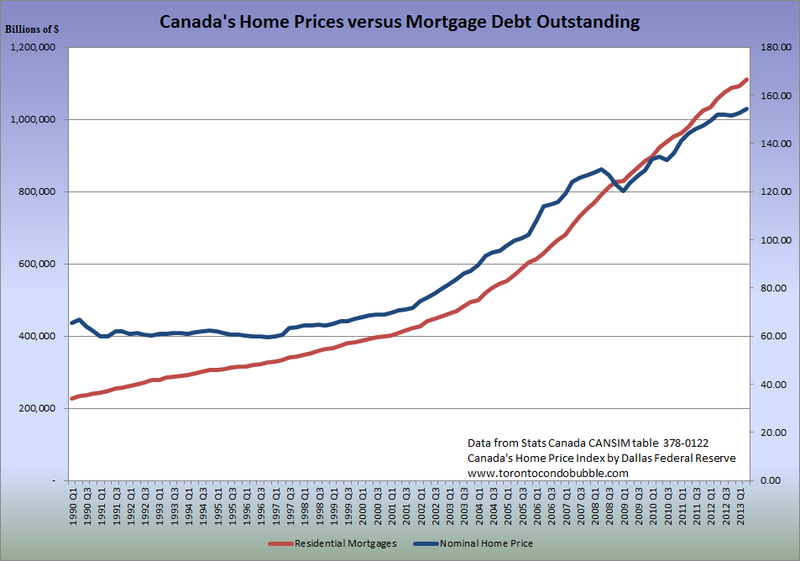 As Canadian home prices doubled over a decade so did mortgage debt. Overall, Canadians owe $1.1 trillion ($1,111,712,000,000 to be exact) to their mortgages as of the second quarter of 2013. 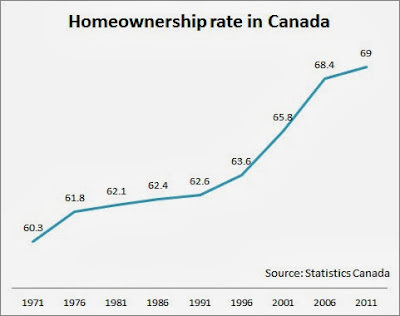 According to the 2011 census, the home-ownership rate in Canada reached 69%. Out of those 69-ners, 58.6% of those households have a mortgage. If you divide the outstanding mortgage debt in 2011 ($1.023 trillion) by the number of households with a mortgage (2011) you get the average household mortgage debt - $190,213. Note that the 2001 number might be a bit off +/-5% as I had to rely on secondary sources for information. 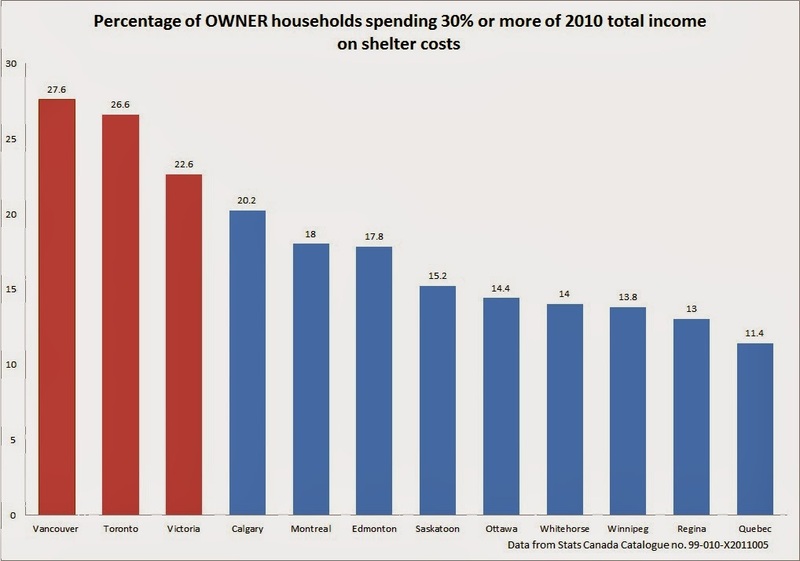 According to Stats Canada 83.2% of owner households that paid 30% or more of total income towards shelter costs had a mortgage. 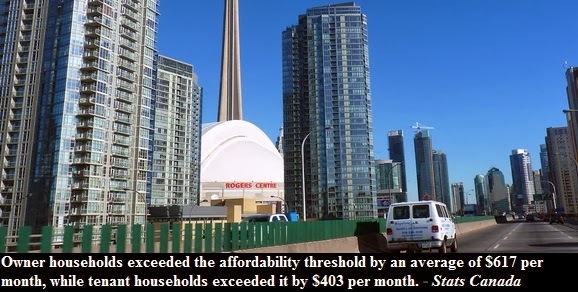 In other words, 1.4 million households with a mortgage breached the affordability threshold. Overall, 18.5% owner households in Canada spent 30% or more of their total income on shelter related costs. Below is a chart that shows the breakdown by cities. 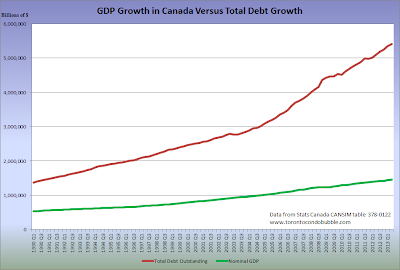 Overall total debt in Canada is growing way, way faster than the economy. 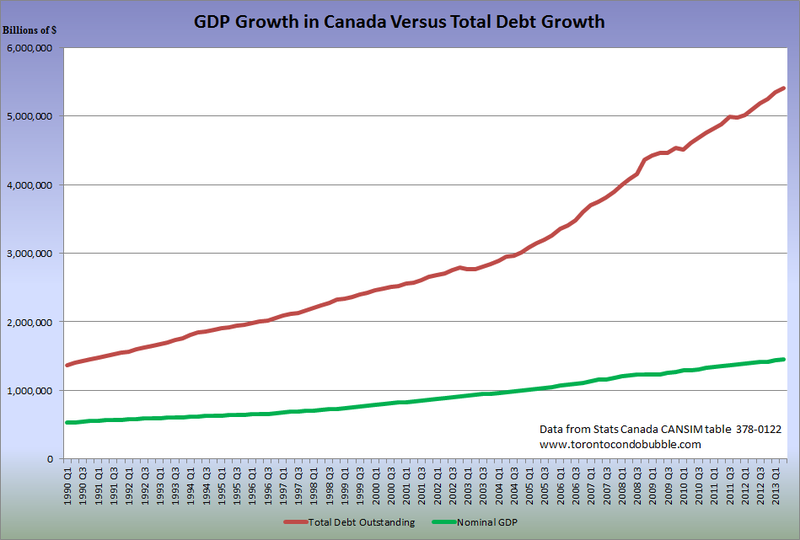 In a year (2Q 2012-2Q 2013) total debt in Canada increased by $300 billion. But how much is $300 billion? Well you could cancel the Oakville and Mississauga gas plants about 300 times. Also, with $300 billion you can build all the electricity generation power stations in Canada. Consider this, it cost $24.4 billion (in 2013 dollars) to build James Bay Project phase 1 (10,800 MW capacity). 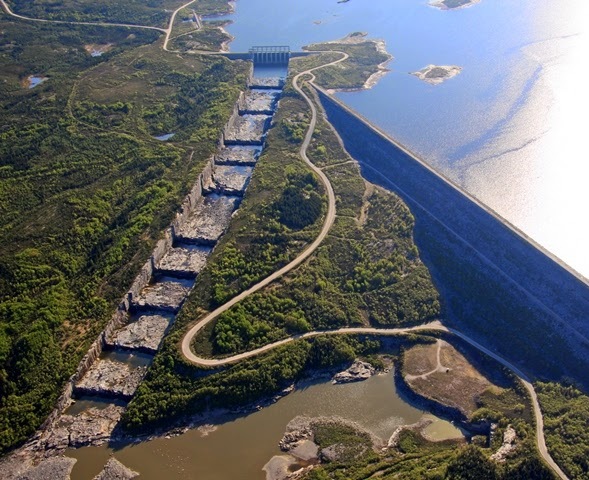 In 2010, the total installed generating capacity in Canada was 130,000 MW. So for $300 billion you can finance the equivalent of 12 James Bay Projects which would roughly be equal to 130,000 MW. Now if you account for the population growth and assume that all the mortgage debt growth was due to rising home prices between 2006 and 2011, you get $283 billion. 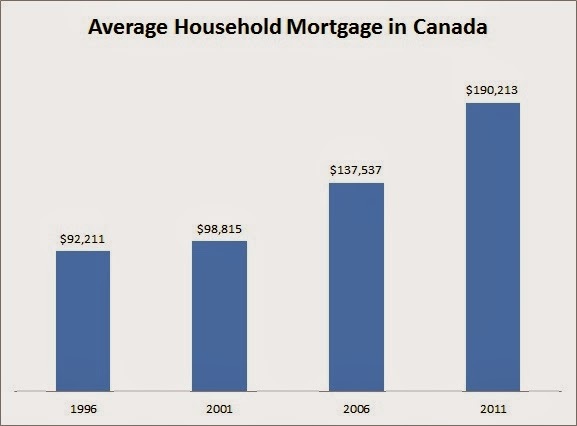 (2011 mortgage debt minus 2006 average mortgage times 2011 households with mortgage). Canadians had to pay $283 billion more for their homes as a result of price increases. In other words with that money you can build 80% of Canada's electrical generation capacity (that is if you go hydro power). Imagine investing all tat money into Canadian infrastructure instead of overpaying for real estate! 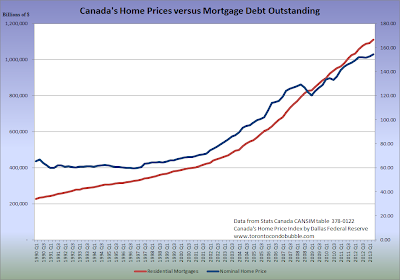 If you have any ideas of how to visualize Canadian mortgage debt then shoot a comment below and I'll try to do it.